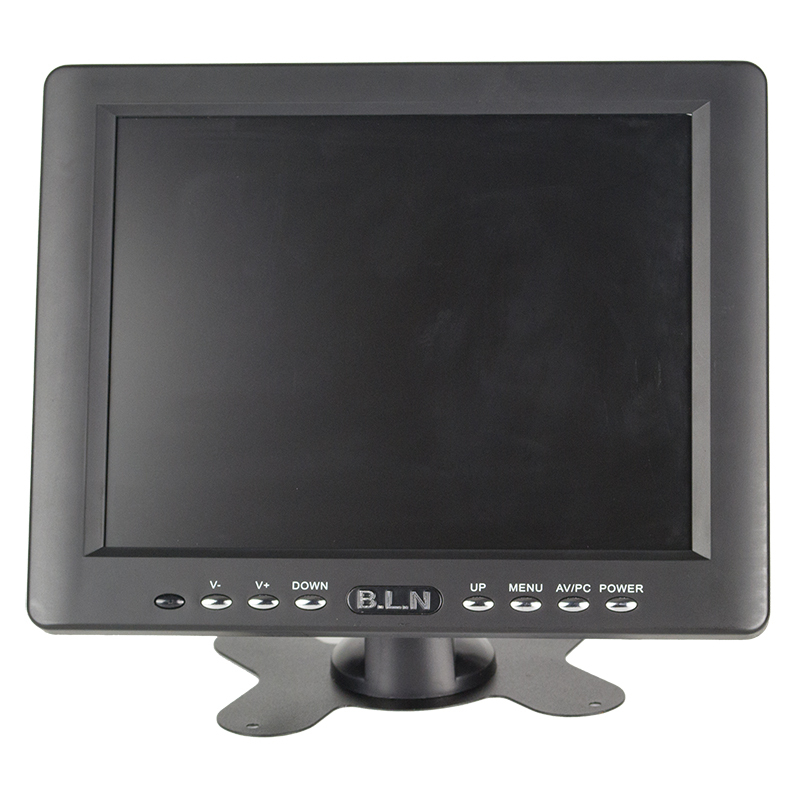 8 inch color LCD Monitor with High Definition 1024*768 pixels. Other sizes are available like 7 inch, 9.7 inch, 10 inch, 12.1 inch, 15 inch, 17.1 inch, 19 inch and so on. Functions can be with touch or non-touch. Low definition with 800*600 pixels are optional for choices. 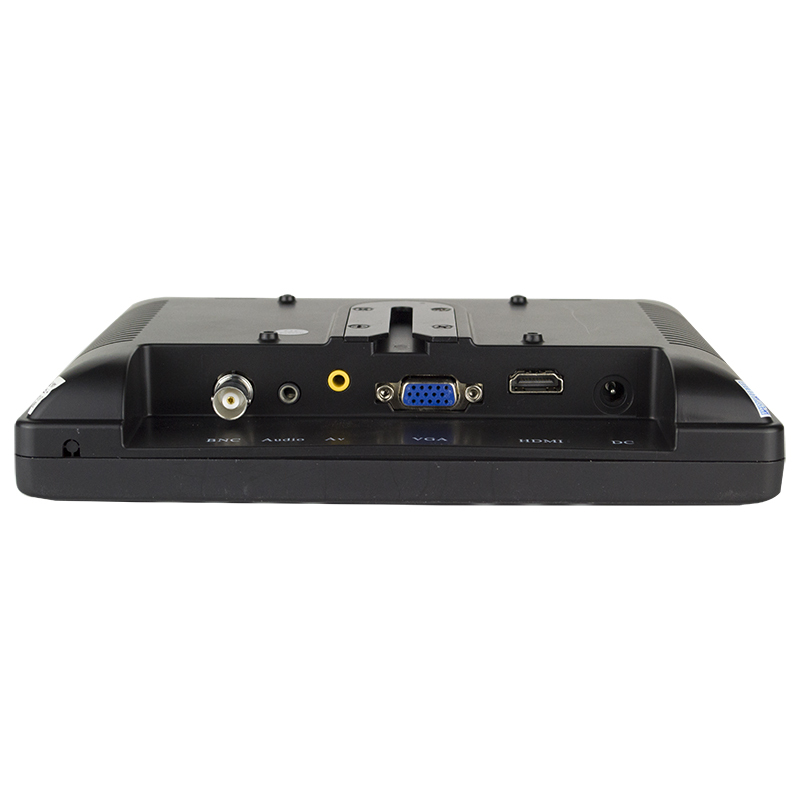 Interface with VGA, AV, BNC and HDMI makes it very useful for all user requirements. 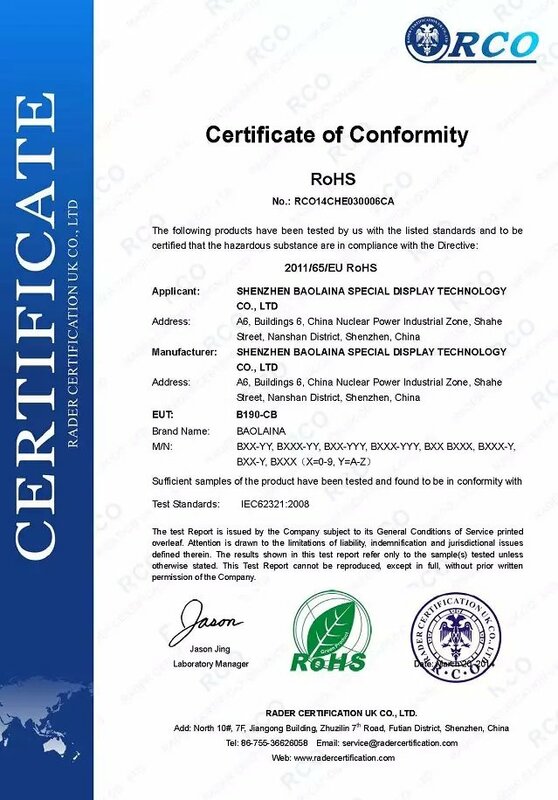 Mainly used in industrial endoscope, video microscope, industry Smooth degree of coplanar detector, dimensional detector, hot-press BGA rework station, Laser engraving equipment, Laser marking machine, The rocker camera security, video surveillance, POS cash register system and other similar areas. 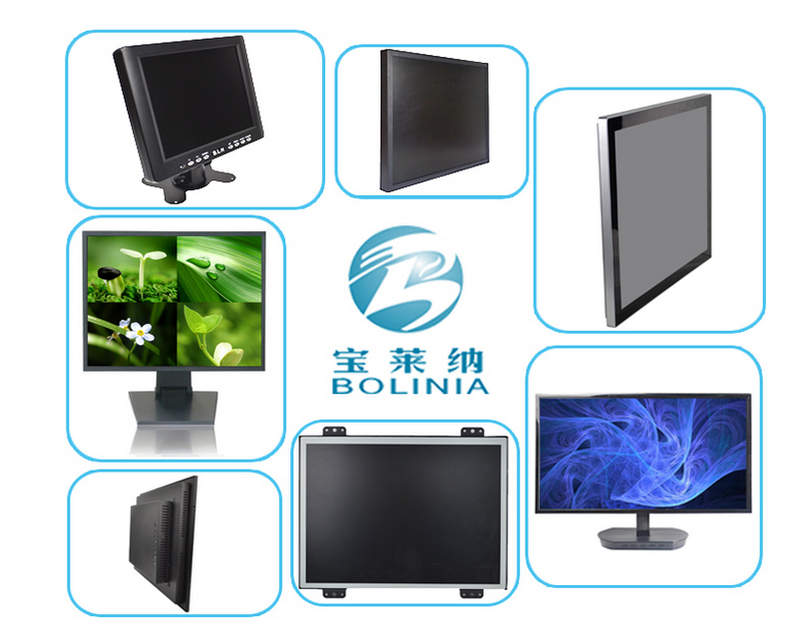 Members on ALIBABA and Global Sources,Shenzhen Bolinia Technology Co., Ltd. is a manufacturer for 7-32 inch lcd monitor and display manufacturer. 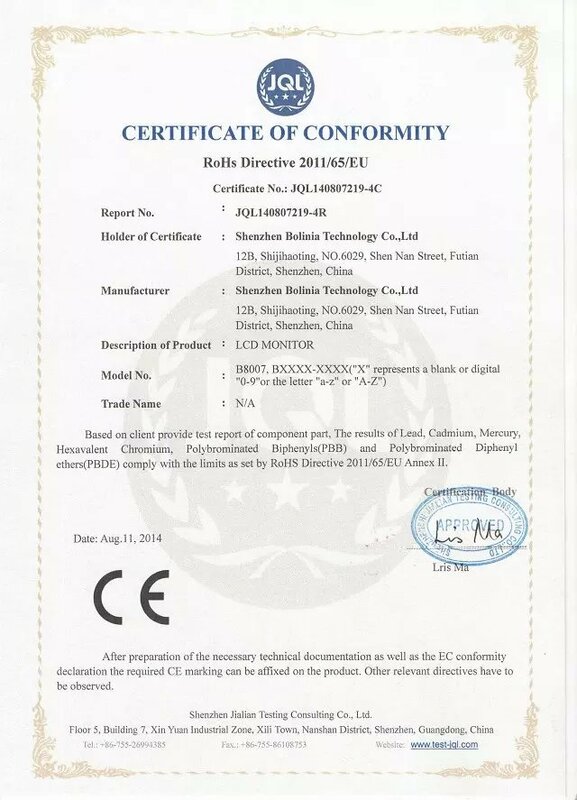 We have plastic frame monitor, plastic Touch Screen Monitor, metal frame monitor, metal frame touch screen monitor, resitive Touch Monitor and projected Capacitive ( PCAP, PCT) touch monitors. A: That's depends on your order quantity and our production schedule. 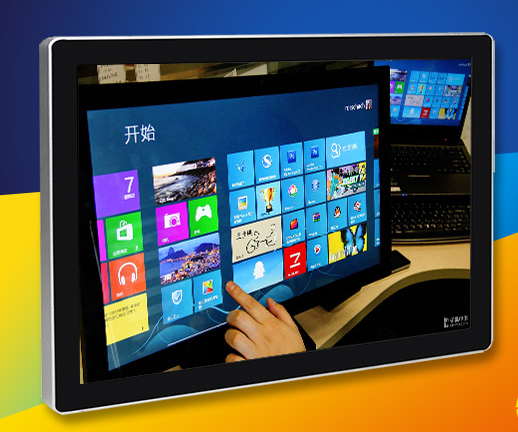 Normally, 2-5 working days for touch screen monitor order and 15-20 working days for bulk order after confirming of payment. Q: What payment term do you support? A: All of our products share 12 months warranty. 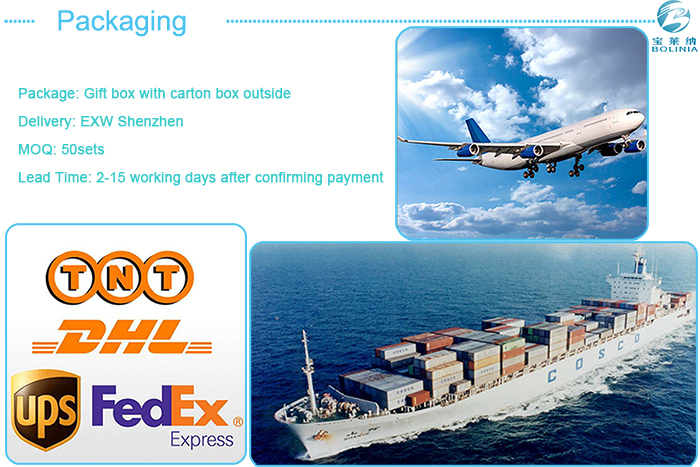 On-line service and additional accessories supported. 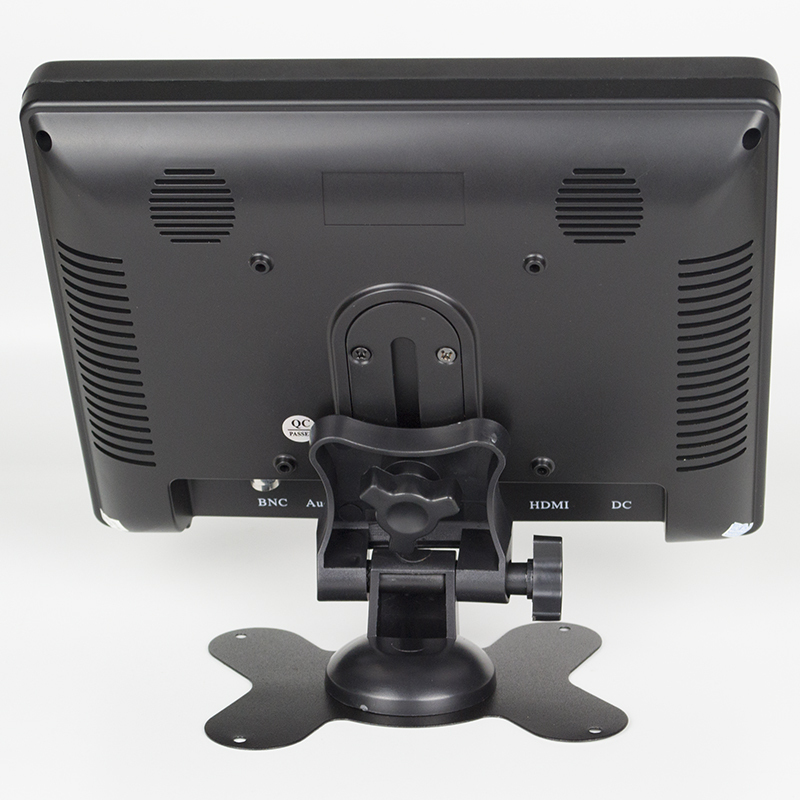 Looking for ideal POS Display Monitor Manufacturer & supplier ? We have a wide selection at great prices to help you get creative. All the 8 Inch Color POS Display are quality guaranteed. 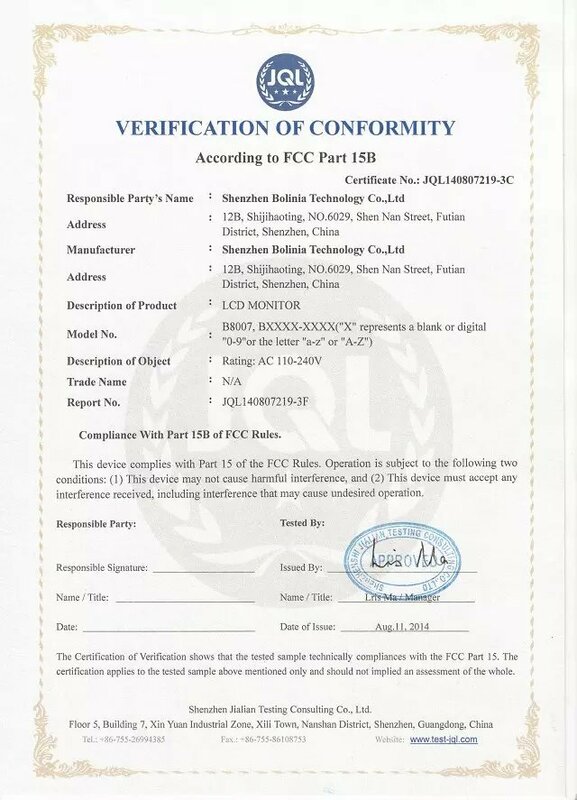 We are China Origin Factory of POS Display with VGA. If you have any question, please feel free to contact us.